The eerie series of blood in the new year will not break, especially in Lower Austria: Monday afternoon was a 32-year-old already fifth murder victim in 2019. 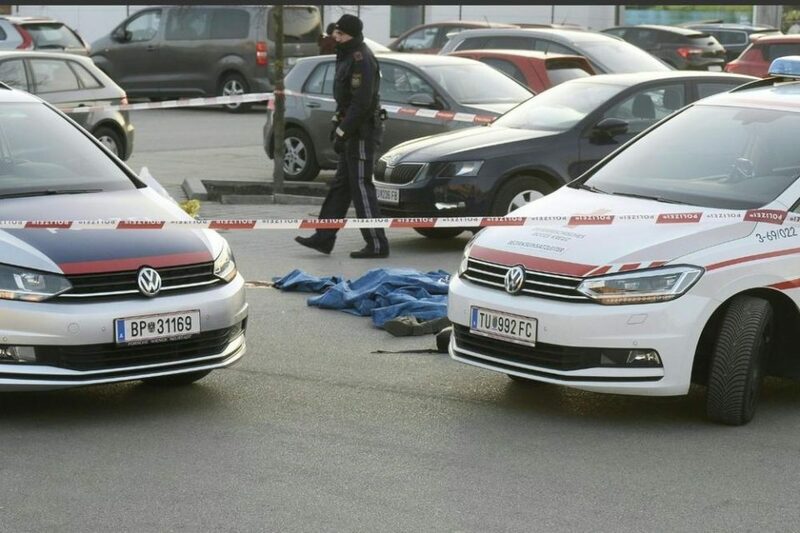 According to first reports, the bloody murder occurred in the parking lot of a large food store in the Frauentorgasse in Tulln. There a Macedonian fit his wife who wanted to go shopping. After a fierce exchange of words, the man pulled out a sharp object (either a knife or a pair of scissors) and stabbed the victim in the neck with it. The emergency helicopter landed in the middle of Tulln, for half an hour the helpers who were at the scene within minutes were fighting for the woman’s life. But all efforts were in vain. The 32-year-old died on the spot, the 36-year-old culprit was arrested nearby.